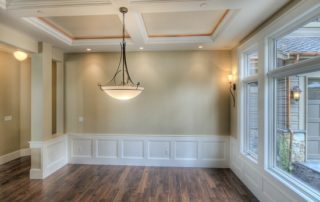 The most technically advanced project you can undertake in your home is to have your millwork painted. 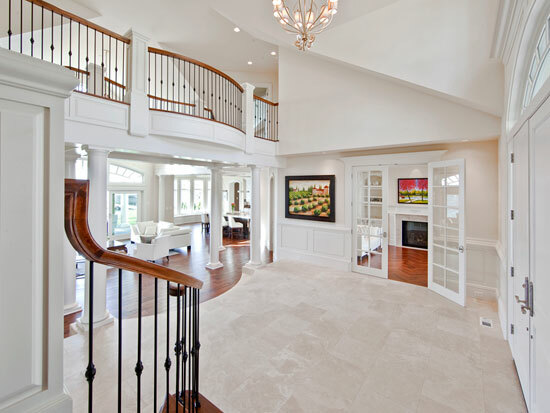 So many steps and details are involved to end up with a finish that not only looks beautiful, but also feels smooth and silky, and will be durable enough to endure years of vacuum cleaners, luggage, pets and small children. 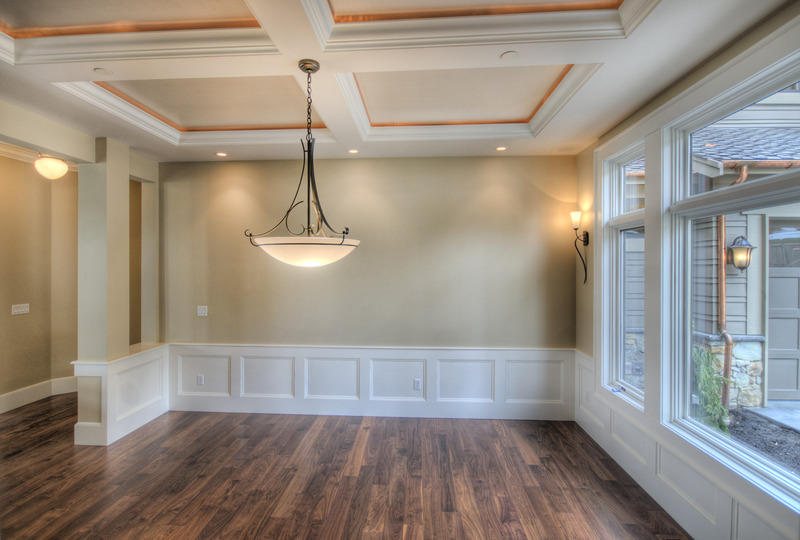 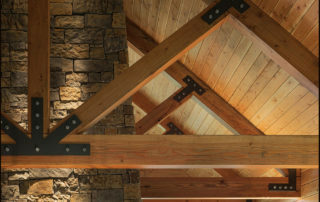 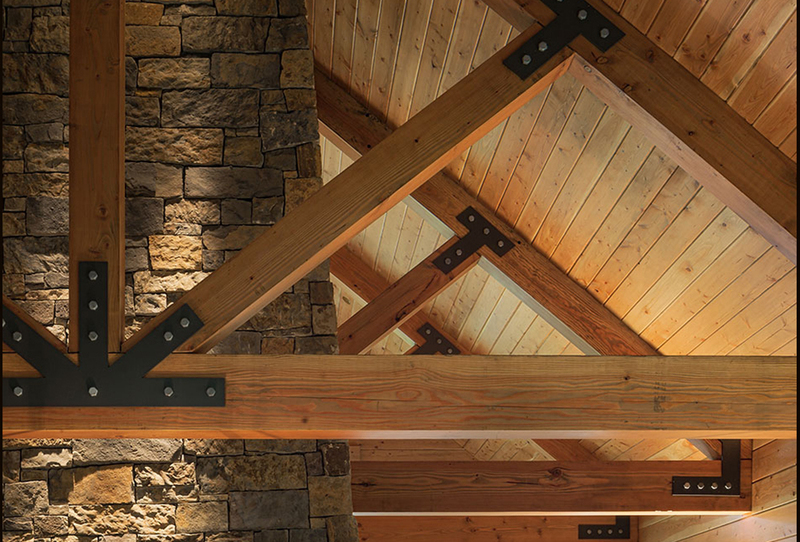 We have the expertise and the product knowledge to provide the highest quality millwork finish in the industry today.